This is a complete package that changes some elements in NBA 2K14 to copy FOX Sports' presentation that you see on NBA TV broadcasts. 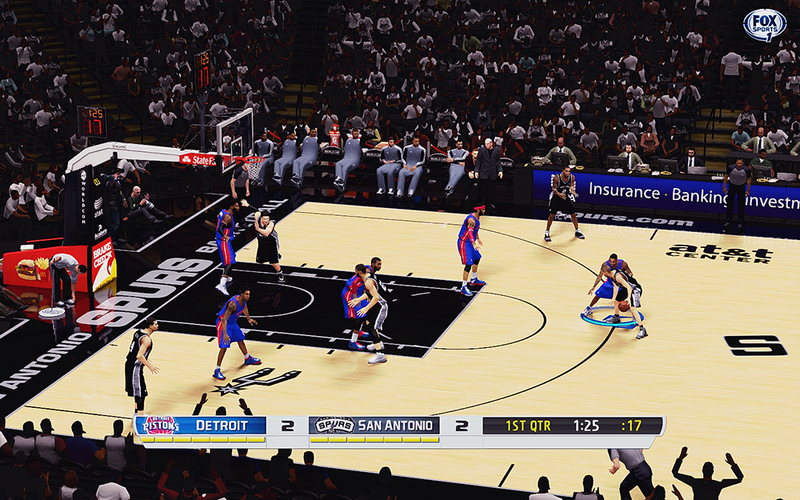 Special thanks to Exrxixxx for the scoreboard. 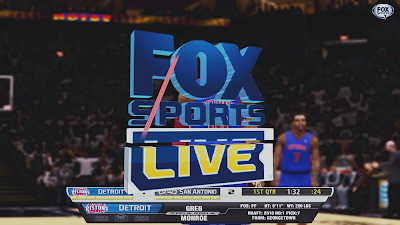 FOX Sports TV scoreboard + logos created compatible with 16:9 and 16:10 monitors. Backup files for the scoreboard and team logos. 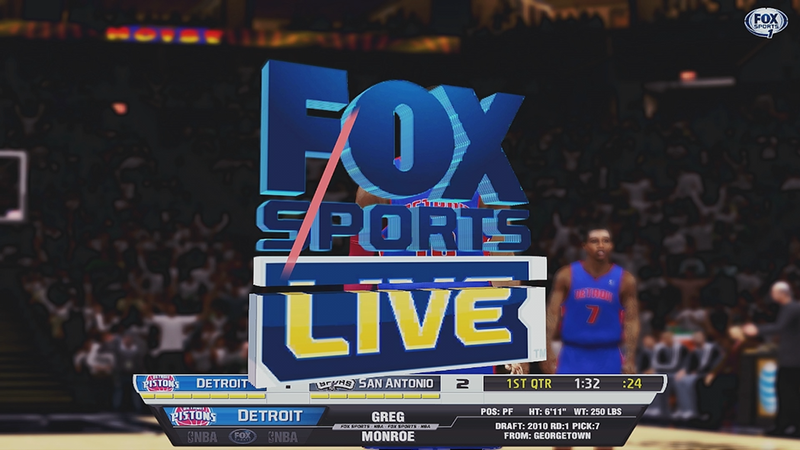 FOX Sports Live overlays/transition logo and watermark. NBA on FOX Sports music theme. 1. Download the mod pack above and extract it. 2. 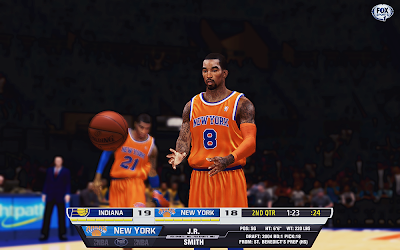 Copy loadingsequence.bin & gooeyoverlaysstatic.iff to your main game folder. 3. Choose between the different scoreboard versions and install to your main game folder. Note: For a more detailed instructions, please refer to the readme.txt included in the patch.